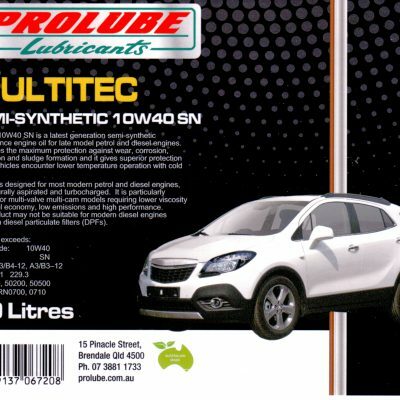 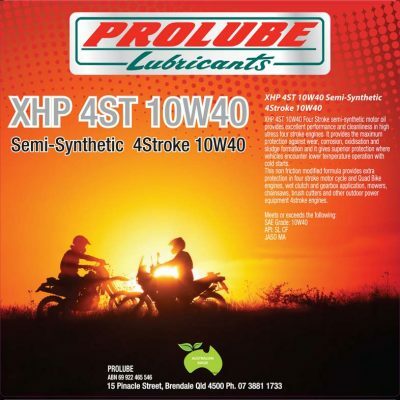 Prolube’s Petrol Engine Oil range are manufactured to meet the required passenger vehicle OEM specification. 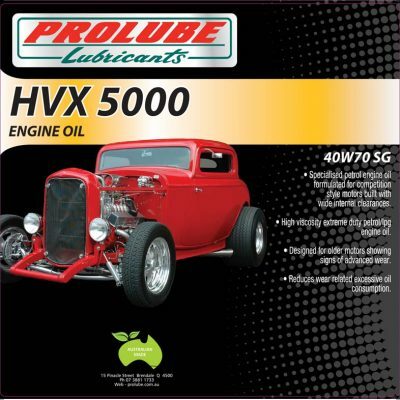 At Prolube, we believe there is no higher level of protection for your car. 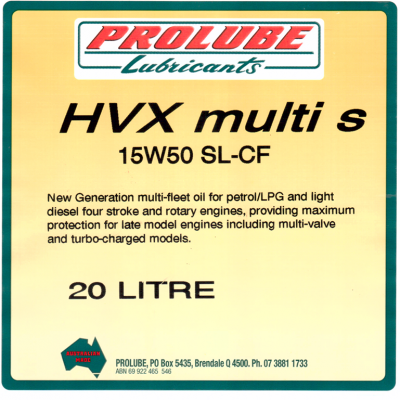 We use the latest additive technology to provide significant performance and protection. 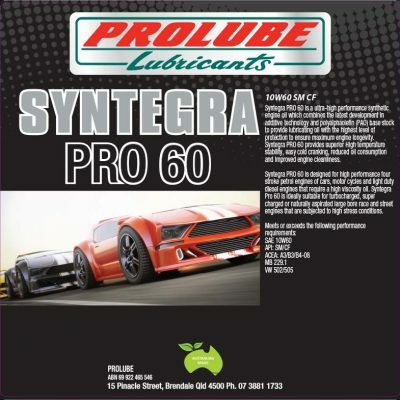 You can find a premium grade engine oil to suit your particular car right here, no matter what Make, Model or year.